Summary: To ensure that you don’t end up doing something you will regret, forgetting something you need to do, or leaving wishing you had done things differently, carry this step by step advice guide with you. Being in an accident can be scary and shocking. It is not uncommon for people who are in a car accident and shaken to do things that aren’t in their best interest legally. To ensure that you don’t end up doing something you will regret, forgetting something you need to do, or leaving wishing you had done things differently, carry this step by step advice about what to do after a car accident with you. If you are involved in an accident, check things off as you go along. 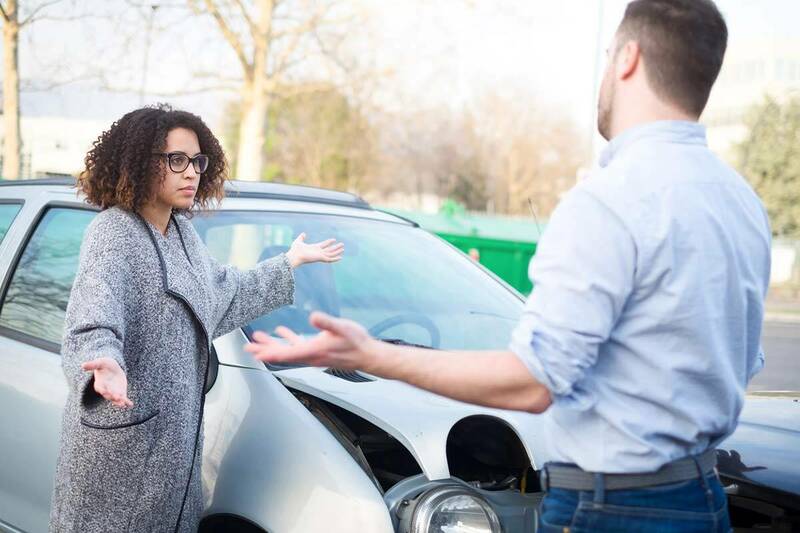 If you are in an accident, you might want to say things like “I’m sorry”, which is a natural reaction, especially if you see someone injured. However, uttering words that indicate that you are admitting fault, is a huge mistake. Sometimes it is best to not talk to the other driver unless absolutely necessary. If you are in a car accident, even if you think it is minor, you should file a police report. Sometimes those minor fender benders can turn major, which is why you will want your side on record. Even if you don’t think you are at-fault, it is a good idea to call your insurance company and report the accident. Should there be any question about who is at-fault or who pays, you will want your insurance carrier to know the details up front. Often, people assume that they aren’t really hurt and don’t seek medical care. Shock can do really strange things such as mask pain. If you notice any signs that you might have been hurt, it is integral that you go directly to the hospital or see a doctor within 24 hours. If you don’t, it might be more difficult to prove causation if those minor bruises become worse and you need compensation for your injuries. If you are contacted by the insurance company, it is important that you don’t make any recorded statements or put anything in writing. Unless you have your St. Louis car accident attorney look it over, or at your side, it is avoid giving a statement. If you are going to give answers, keep it to facts only. If you seek medical care, document it. If you take pictures of the scene, keep them. If you see witnesses at the scene, get their statements and their contact information. If things get ugly and there is a question about what happened, you will want all the proof you can get. One of the most critical steps to take is speaking with a St. Louis car accident lawyer as soon as possible. Having someone guiding you through the process, is the best decision you can make after an accident. Call The Hoffmann Law Firm, L.L.C. 24/7 for a FREE case evaluation - (314) 361-4242.